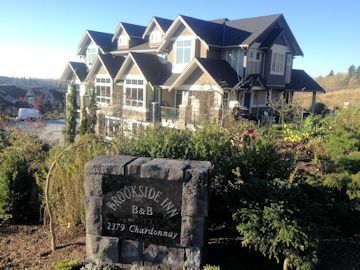 Brookside Boutique Tours is a family-owned business, specializing in small group tours. With the Fraser Valley located in the agricultural hub of Canada, we are surrounded by beautiful farmland, wineries, cideries, artisans, and farm-to-plate restaurants. We offer authentic experiences to our guests, centred on our natural gifts. •• Explore the ‘how to’ behind boutique wineries and craft breweries and sample ‘field to glass’ from fruit and grapes wines to honey mead. •• Watch our artisan cheese-markers and chocolatiers create culinary art. •• Roam through bright tulip festivals with mountain backdrops. •• Pick apples from vibrant orchards and watch the ‘tree to bottle’ as fresh cider is made. •• Bring your binoculars and visit birding hotspots in pristine natural settings. •• Have High Tea at the award-winning Brookside Boutique Hotel. •• Enjoy an aerial view via helicopter. •• Bustling with an eclectic vibe, shop and walk Historic Downtown. •• Watch the world’s largest eagle gathering as they feast on the salmon each winter. We also offer custom tours. Please contact 604. 381. 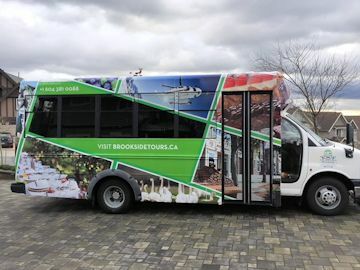 0088 or info@brooksidetours.ca for more information. In 2009, Laila North started Go North Tours with the vision of becoming the premier company offering quality tours of the region. At that time, the wine industry was just blossoming and the wine tours eventually became the focus of the company. In 2015, Go North Tours became Uncork Nova Scotia, giving you an extraordinary look at the Nova Scotia wine industry with unique tours and the best customer service. 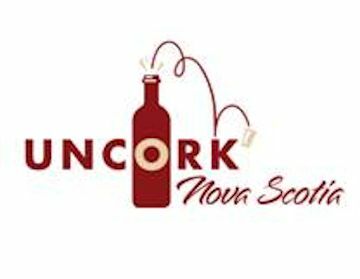 Uncork Nova Scotia works closely with the wineries to offer top quality wine public and private tours with departures from Halifax, Windsor and Wolfville. With just 8 people on each tour travelling in a spacious air-conditioned passenger van, you get friendly, personalized service and a comfortably paced daytrip. Because of the size of our tours, we’re able to offer experiences that other tour companies can’t such as behind-the-scenes tours of the cellars, special chef-created dishes not found on menus and tasting wines that aren’t served to the general public! Visiting intimate wineries, uncorking quality, it’s what we do!